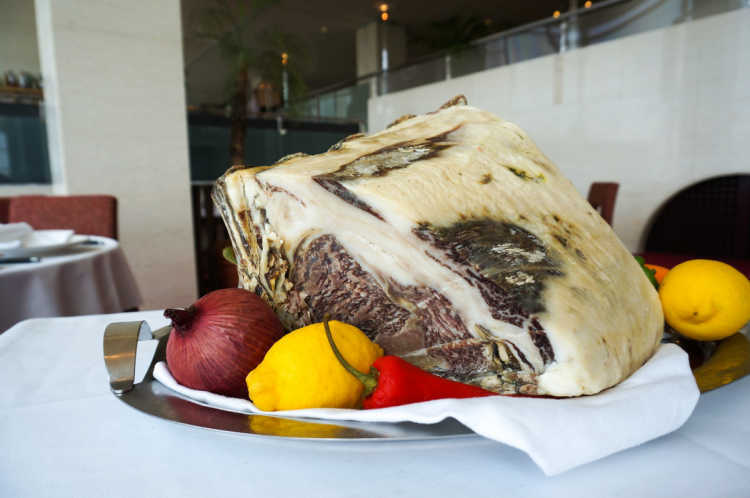 You can enjoy the Okayama's wagyu steak aged for about 45 days. I was very surprised at the condensed deliciousness and softness of the beef! And more, their services performances in front of our eyes, and the superb view of Seto Inland Sea made us excited from start to end. 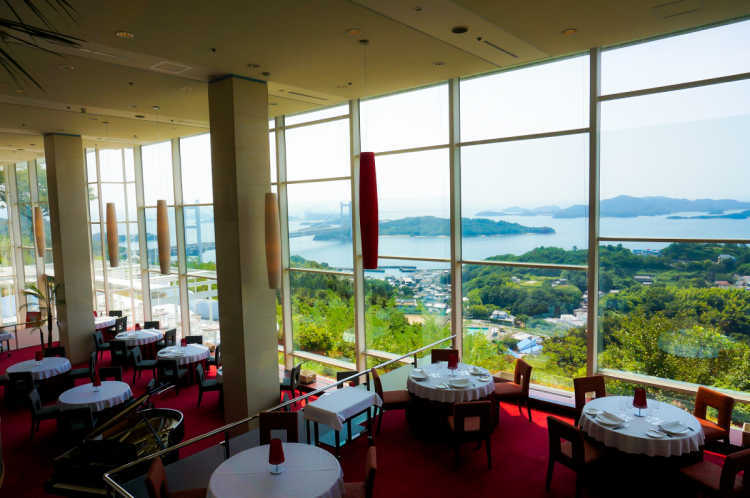 Before you enjoy the steak of Okayama matured beef, you will be fascinated by the superb view of Seto Inland Sea spreading as far as you can see from the window. All of the restaurant is quite nice.